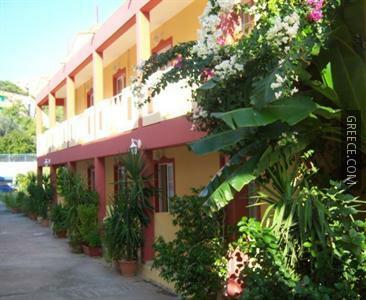 Located within the picturesque countryside of Stegna, the Stegna Mare offers family-run accommodation and a full range of facilities, including a terrace. 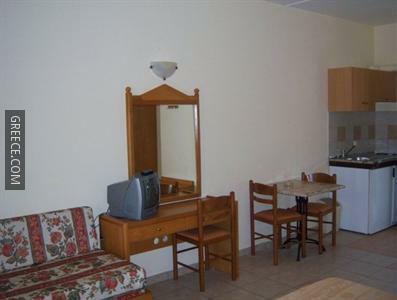 The Stegna Mare has 12 comfortable apartments. 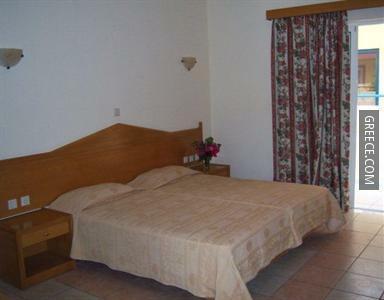 Diagoras International Airport is less than a 40-minute drive from the Stegna Mare. 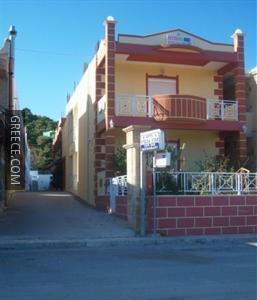 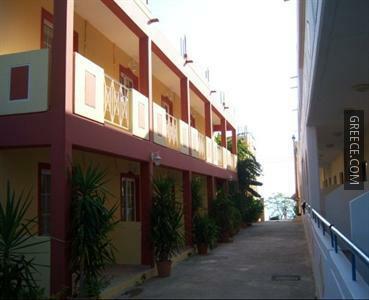 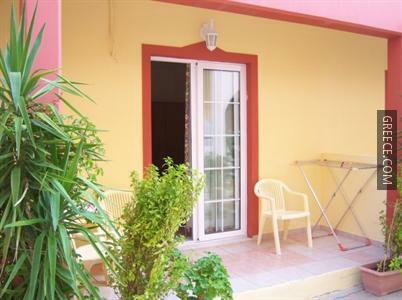 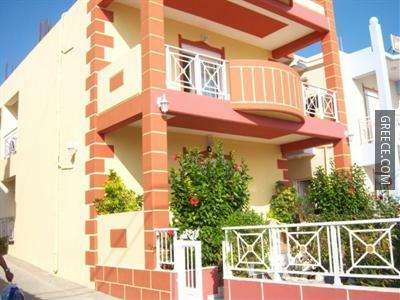 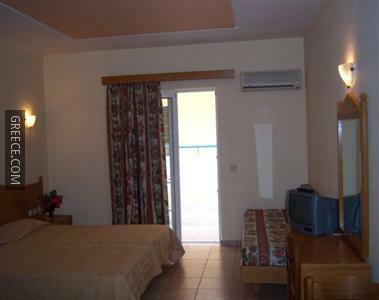 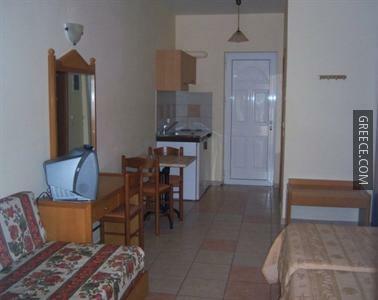 Guests can visit Faliraki, located within an easy drive of the property.